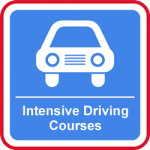 Browsing for driving lessons in Orpington or maybe thinking about doing an intensive driving course in Orpington? Then you have come to the right place! 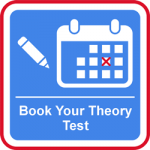 As you learn to drive we will not only teach you to pass your test, but our driving lessons in Orpington will give you the skills required to drive in today’s demanding traffic conditions. Becoming a new driver can open a whole new world of freedom and independence, but it is not just about passing your test. We aim to give you the confidence to tackle driving in the 21st century, and the skills to survive, ensuring ‘safe driving for life’. 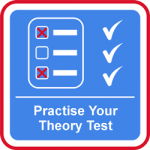 Your driving lessons in Orpington will be structured logically for easy and smooth progression through the basics to reach test standard. Lessons are tailored to suit individual needs from absolute beginners, the very nervous and those who feel they need a refresher course to become confident and competent drivers. We can pick you up or drop you off at college, work, or anywhere local. 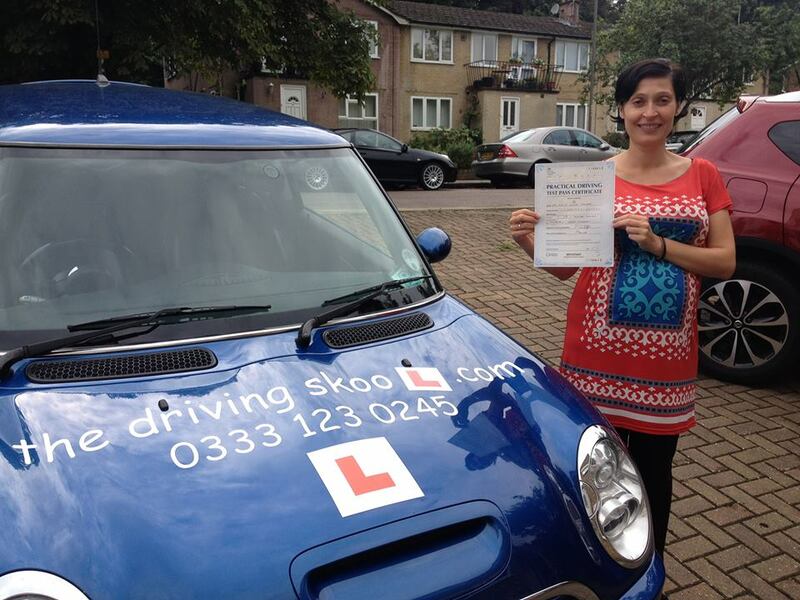 Your driving lessons in Orpington can be for an hour or two hours, evening or weekends, seven days a week! We will do our best to work around you! At the driving skool.com we heavily value you, our knowledge, skills and the brand and our prices reflect how much we value these and what we offer you. Not the cheapest but the BEST! Local knowledge, local Orpington Driving Instructors! 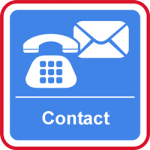 Evening and weekend driving lessons it’s your call! 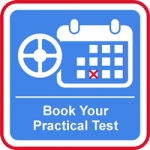 We discount driving lessons in Orpington for block bookings! One to one driving Lessons, No car sharing!